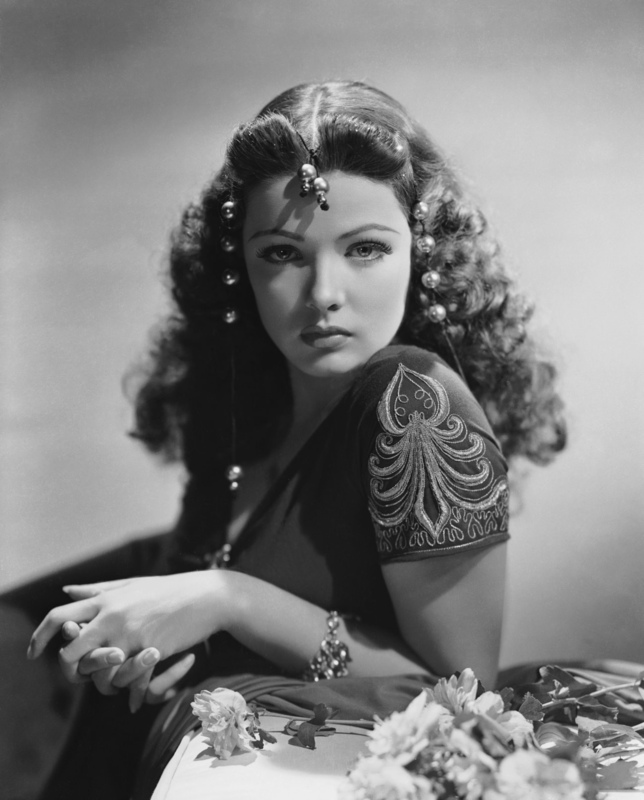 Gene Tierney. . HD Wallpaper and background images in the Classic فلمیں club tagged: classic movies classic actress. This Classic فلمیں photo might contain گلدستے, سے corsage, میں posy, nosegay, بکی, کورساج, گلدستہ, نوسیگی, پاپ کارن, and پوپکارن.